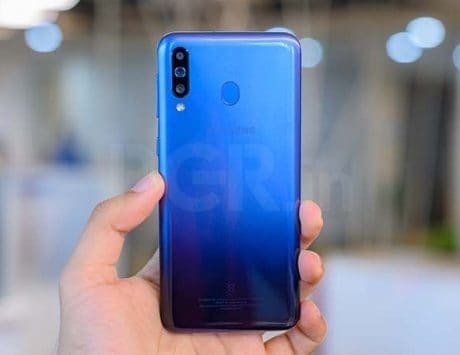 The company launched Realme 2 back in August which was just months after the launch of its first device, the Realme 1. Realme 2 is all set to go on flash sale on Flipkart at 12PM today. This means that interested buyers need to be ready in case they want to get their hands on the device. Realme has priced the device starting from Rs 8,990 for the 3GB RAM and 32GB internal storage while the one with 4GB RAM and 64GB internal storage is priced at Rs 10,990. The company launched the device back in August which was just months after the launch of its first device, the Realme 1. With the price and specifications, the Realme 2 competes with other rivals present in the budget segment. 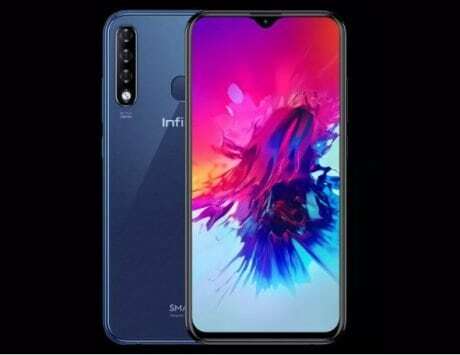 Taking a closer look at the device, the device comes with 6.2-inch IPS panel with HD+ (1520×720 pixels) resolution, 19:9 tall aspect ratio and the infamous notch. Realme has opted for Qualcomm Snapdragon 450 SoC as its choice of processor to power the device which means that it will run on its octa-core CPU that is clocked at up to 1.8GHz. We have already discussed the RAM and storage variants of the device. In addition to the internal storage, Realme has also added a dedicated microSD card slot in the devices so that users can increase the storage by up to 256GB in case they want more storage. 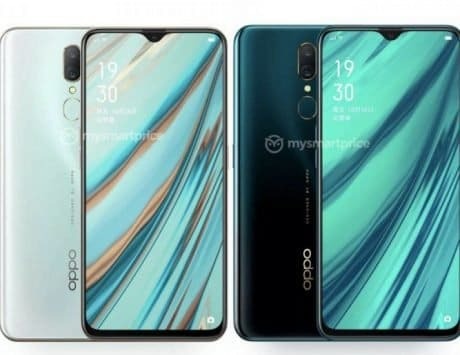 The device sports a dual camera setup on the back with a 13-megapixel primary camera sensor and a 2-megapixel secondary camera sensor that is responsible for depth data in the images. The front comes with an 8-megapixel camera sensor. The device comes with Android 8.1 Oreo-based ColorOS 5.1 out of the box on the software end of things. Realme 2 is powered by 4,320mAh battery while offering 4G VoLTE connectivity over both nano SIMs, Bluetooth v4.2, GPS, Wi-Fi, micro-USB port as connectivity options. 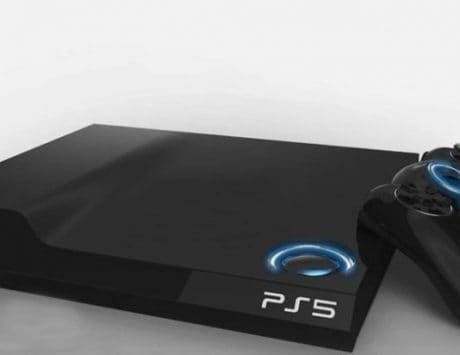 The device will be available in two colors, the Diamond Black and the Diamon Red. Flipkart is also offering a 10 percent discount for potential customers who will use their Mastercard for their first online payment. This means that eligible users should simply have used COD (cash on delivery) as their payment option for anything that they purchased from Flipkart in last one year. Other discount includes 5 percent off for buyers who use their Axis Bank Buzz Credit Card to make the purchase.